Daniel Akaka is a famous Politician from USA, he is 94 years old and still alive, born September 11, 1924. Daniel Kahikina Akaka is an American politician. He is a senator representing Hawaii and the Democratic party. 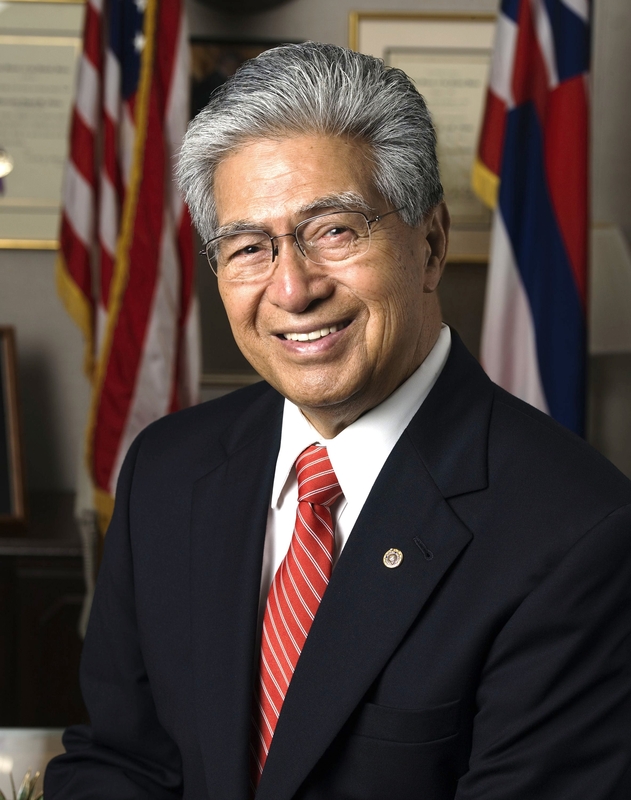 He entered the Senate in 1990, having represented Hawaii in the House of Representatives from 1977 to 1990. He was appointed senator of Hawaii Governor John Waihee as a result of its predecessor Spark Matsunaga deaths. 16. May 1990, he started, and in November the same year he was elected with 54% of the vote in an extraordinary election. In April 2006, TIME named him one of the top five worst senators in Congress. He is born under the zodiac virgo, who is known for Analyzing, Practical, Reflective, Observation, Thoughtful. Our collection contains 9 quotes who is written / told by Daniel. "It is imperative that we make consumers more aware of the long-term effects of their financial decisions, particularly in managing their credit card debt, so that they can avoid financial pitfalls that may lead to bankruptcy"
"There is a human capital crisis in the federal government. Not only are we losing the decades of talent as civil servants retire, we are not doing enough to develop and nurture the next generation of public servants"
"New drugs and surgical techniques offer promise in the fight against cancer, Alzheimer's, tuberculosis, AIDS, and a host of other life-threatening diseases. Animal research has been, and continues to be, fundamental to advancements in medicine"
"I do not believe, given her past decisions and comments on the reasons to go to war in Iraq, that Dr. Rice will be able to represent the United States without a predetermined bias from the war"
"As it has for America's other indigenous peoples, I believe the United States must fulfill its responsibility to Native Hawaiians"
"A more effective international disease surveillance system is essential for global security both against a bioterrorist attack or a naturally occurring disease"
"A tremendous amount of needless pain and suffering can be eliminated by ensuring that health insurance is universally available"
"I have witnessed how education opens doors, and I know that when sound instruction takes place, students experience the joys of new-found knowledge and the ability to excel"
"Unlike most major American cities, Honolulu is geographically insulated from the rest of the country. When disaster strikes we cannot call on neighboring states for assistance"